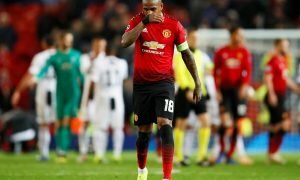 Man Utd landing £12m-rated attacker would be a classic Mourinho masterstroke – opinion | The Transfer Tavern | Where football transfer rumours fly or die! Few managers have been able to make a career out of stellar signings quite like Jose Mourinho. He’s never been a man to focus on youth or developing young talent, but give him a solid group of players and he will win games like nobody else. He always manages to sign players that end up having a huge impact under him. However, a move for Stoke City ace Xherdan Shaqiri, on the surface, does seem like a weird one. According to the Sun, Man Utd are keen on the Swiss attacker. He was recently regulated with Stoke City, and a move to Old Trafford would be a big step up. 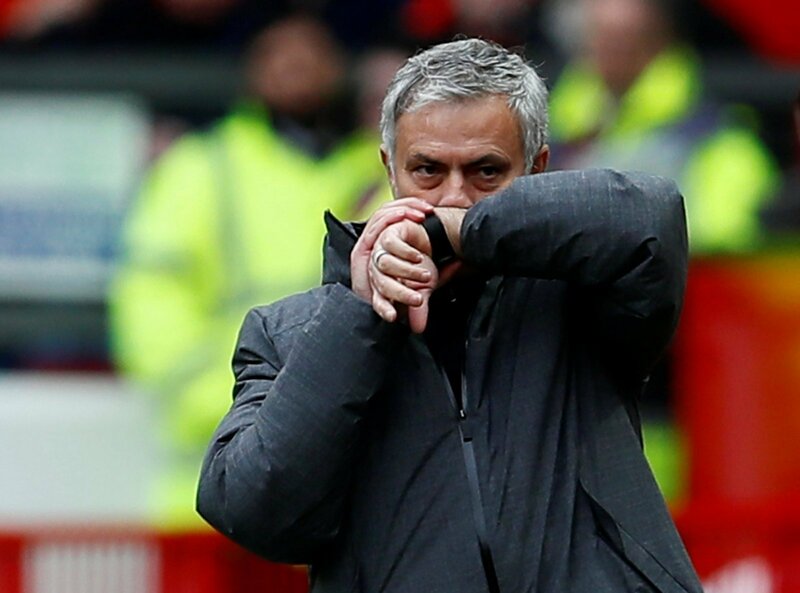 However, if Man Utd can get this deal done, it could go down as a classic Mourinho move – and it could lead to huge success for the club. 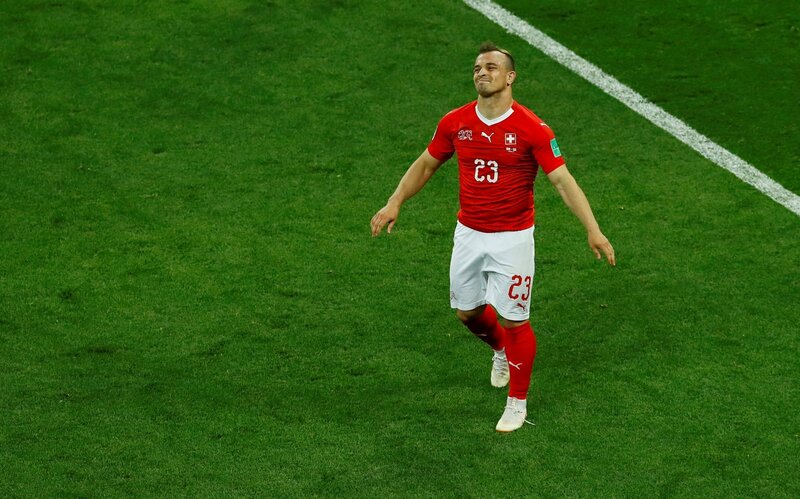 A move for Shaqiri isn’t likely to generate huge shirt sales, but it’s fair to say that he could have an impact. He was Stoke City’s most important player last season, and though his teammates struggled, the Swiss attacker regularly was able to drive his team forward almost off of his own back. Granted, he isn’t a matchwinner in the rawest sense, but in terms of ability, he’s got it all. He finished the campaign with 8 goals and 7 assists, and that’s a very good record. With Romelu Lukaku ahead of him and the likes of Alexis Sanchez and Anthony Martial alongside him, you’d expect those numbers to get even better at Man Utd. Furthermore, this is a move that poses little risk. According to the Sun, he could be available for £12 million. For a player that clearly has a lot of ability, especially in the modern market, that’s an absolute steal. Indeed, in many ways, from his price alone, it seems like a no-brainer. It’s important to remember, he isn’t an average, unknown footballer. He’s played across Europe, and he has bags of experience. His relegation battle last season will only serve to improve that and make him a better player. Is he going to come in and be a regular starter? Probably not, but in terms of depth, Man Utd would seriously struggle to do better. Man Utd fans – thoughts?